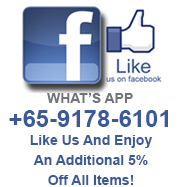 Catalogue Singapore Collects Only A 50% Deposit And Will Assist You To Arrange For A Professional Installation Company For Your Installation Needs. If The Professional Installation Company Fails To Meet The Appointment More Than ONCE, You Will Receive A FULL REFUND On Your Installation Deposit. If You Require Installation, Your Items Will Be Delivered To Your Doorstep Free Of Charge. 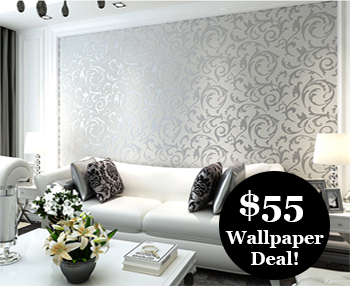 If I select the Japanese wallpaper $55 for 3 rolls plus installation service, how much is everything?